Julie Riddle | Writer. Editor. Reader. Bibliophile. 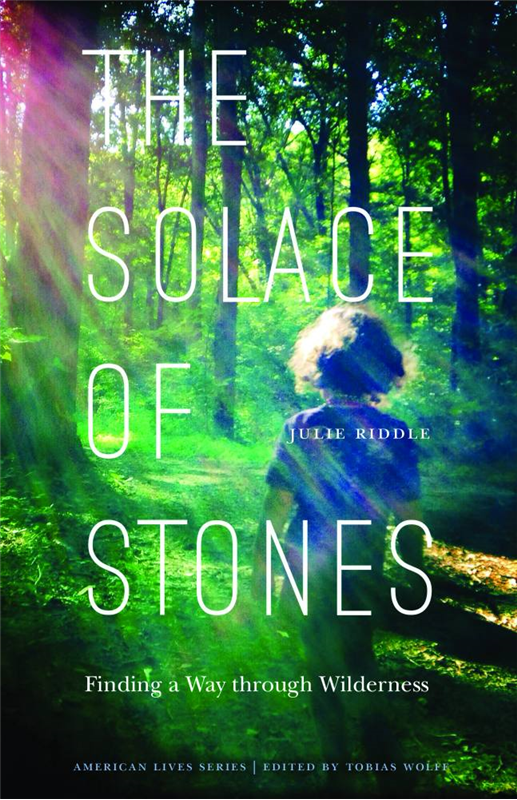 Julie Riddle is the author of the memoir The Solace of Stones: Finding a Way through Wilderness (University of Nebraska Press). Her essay, “Shadow Animals,” from her memoir, appeared in The Georgia Review; the essay received a Special Mention in The Pushcart Prize XXXIX: Best of the Small Presses and was nominated for a National Magazine Award. She is the craft-essay editor for Brevity and the creative-nonfiction editor for Rock & Sling. She works as senior development writer at Whitworth University and is editor of Whitworth Today magazine. Read my Rock & Sling blog post: How Beachcombing and Book-Combing Brought Summer Back. Check out my interview with The Georgia Review: The Forest Was Loaded with Untold Stories. Read my Pressgang interview about literary editing.